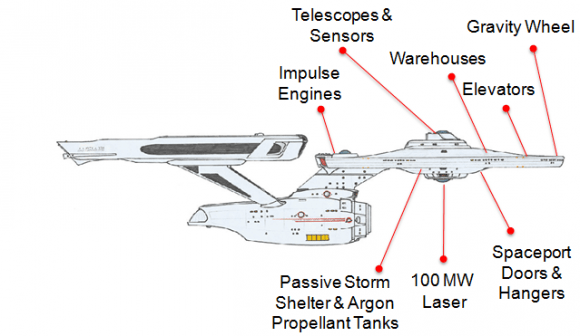 This guy thinks an operable form of the Enterprise can be completed in the next 20 years. I keep reading this and wish someone would take it seriously. Richard Branson, Bill Gates, Apple, get on this! It would be ideal if this were an International endeavor. NASA can’t get their own astronauts into space anyway.